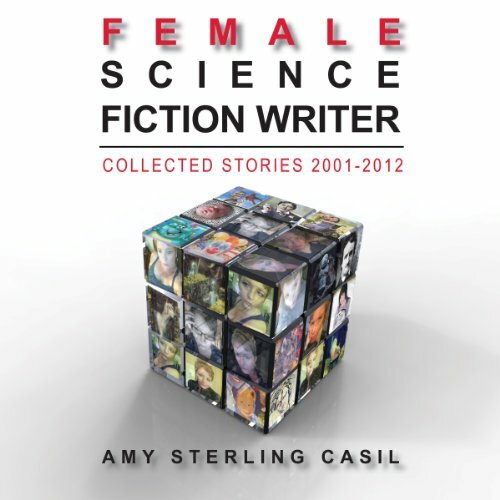 Showing results by author "Amy Sterling Casil"
There's a pig man at your window, and he's hungry. 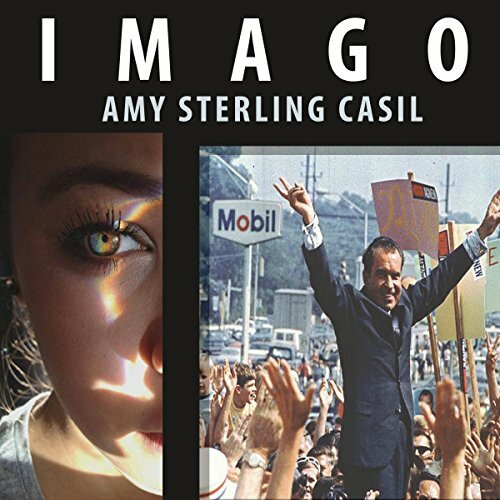 This is the world of Imago. Something has gone very wrong with this world. Changed freaks, victims of the Human Mutational Virus, roam California's streets. DisLex, the entertainment utility, monitors everyone's lives; yet few know that DisLex not only controls life, it has created it: perfect virtual constructs who can never die -- the Imagos. 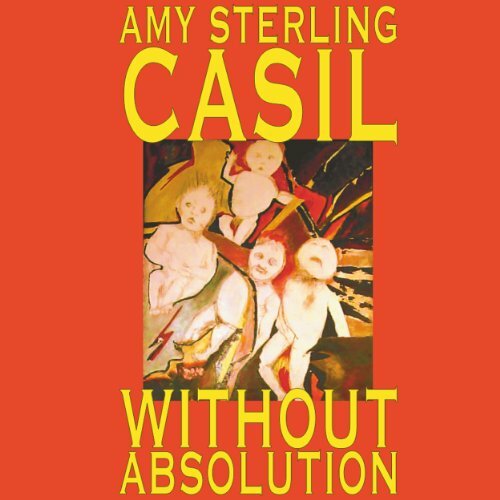 Without Absolution is the first collection from science-fiction and fantasy writer Amy Sterling Casil. It contains nine stories and four poems in which a new disease causes birth defects; a father clones himself; and a lonely man uploads the personalities of his former wife and his mother, creating a horrifying "motherwife".